Ex-finance minister charged with corruption in Brazil – Royal Times of Nigeria. Former Brazil finance minister Guido Mantega has been indicted on money laundering and other charges as part of the corruption scandal that has rocked the country’s business and political elites. 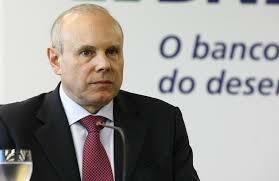 Mantega was finance minister during the second term of former president Luiz Inacio Lula da Silva, who is now in jail. He continued to hold the post under Lula’s successor Dilma Rousseff. Sixty-nine years old Mantega, is accused of taking money from construction giant Odebrecht in exchange for helping to advance legislation that favored the company.